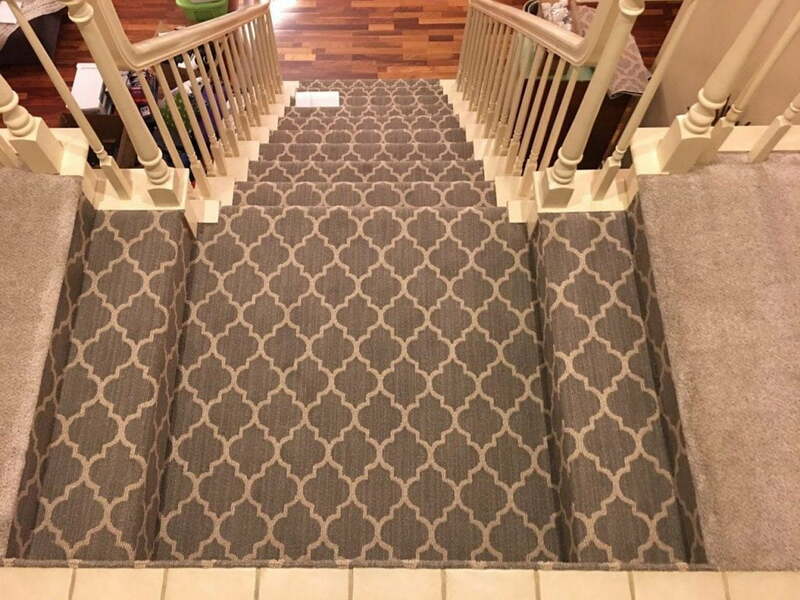 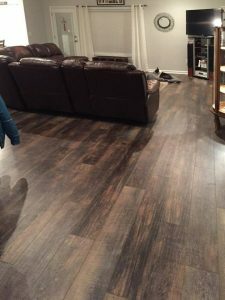 Luxury vinyl flooring has become the new standard for sophisticated decor, at Carpet To Go & More we are specialists in helping our customer to get all the advantages of this excellent product. 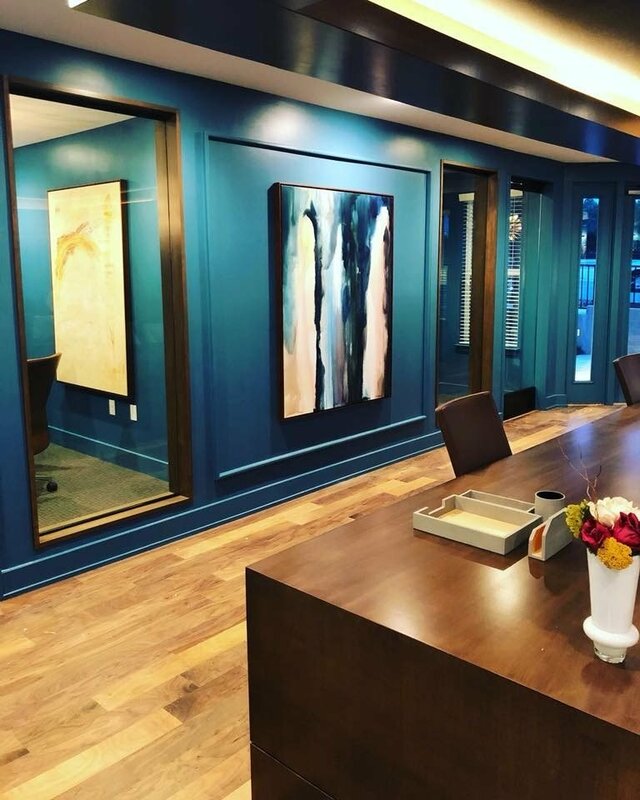 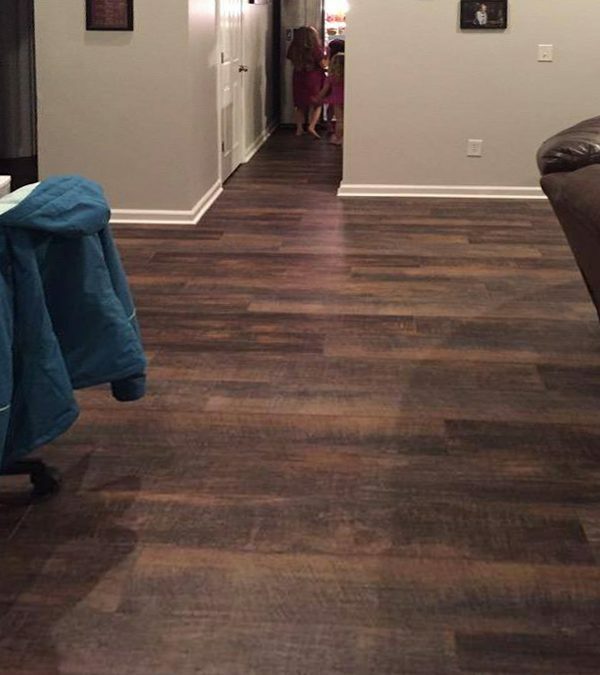 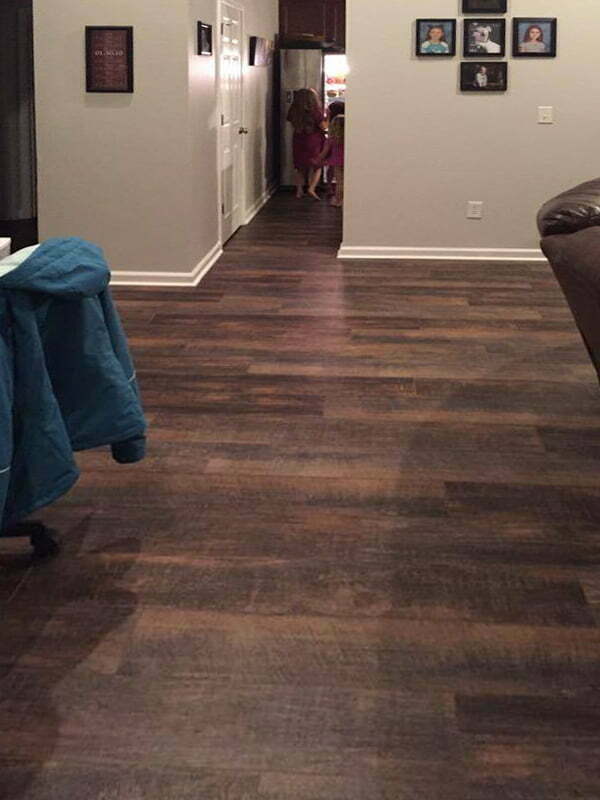 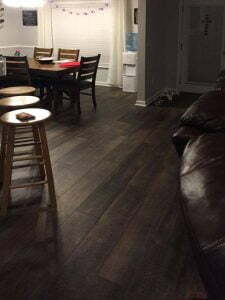 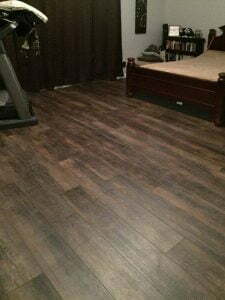 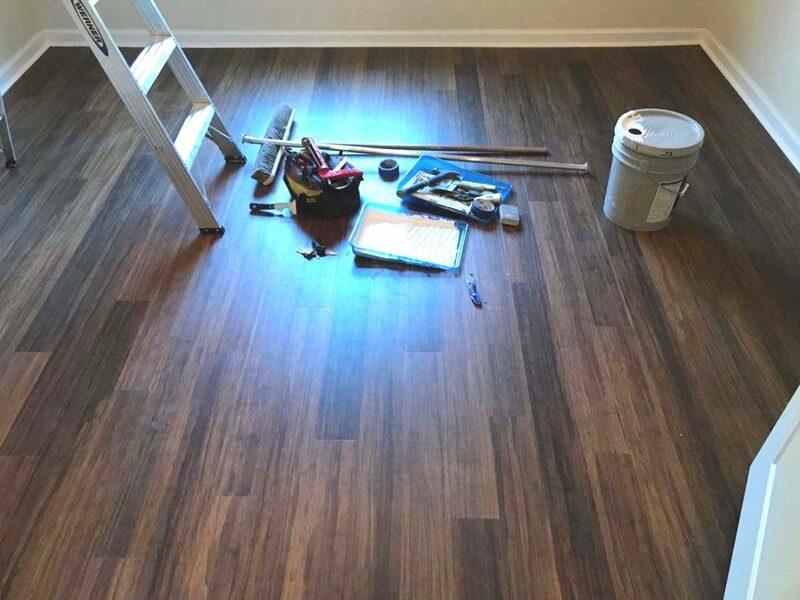 This is one of our latest installations of San Andreas luxury vinyl flooring, our specialized team knows exactly how to take advantage of this new flooring technology, resulting in a fast hassle free and effective process. 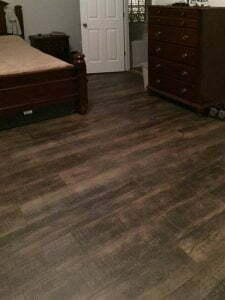 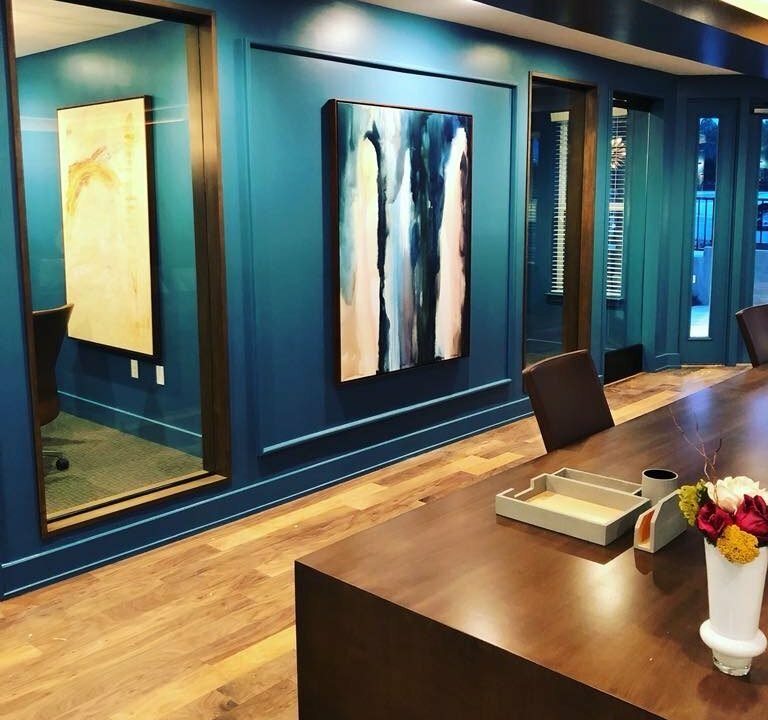 We invite you to visit any of our stores in the Carolinas to learn more about the advantages of investing in COREtec Plus luxury vinyl flooring.